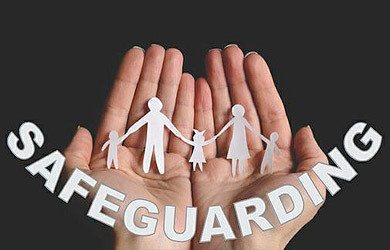 The Commission is appointed by The Bishop to act on behalf of him and the diocesan trustees in relation to all matters concerning the safeguarding of children and vulnerable adults within the Diocese of Lancaster. There are 8 Religious Congregations aligned to our Commission. The primary purpose of the Commission is to promote a culture of safeguarding in all parishes and other apostolic works throughout the diocese and within the work of the 8 Religious Congregations. Advising of safeguarding incidents which are alleged to have occurred within a church environment. Ensuring timely and appropriate responses. Working with relevant statutory agencies as required. By listening to and considering the pastoral support of victims and others affected by allegations. Advising on progress with work plans, safeguarding strategies – as necessary and by providing an annual report.